Learn How to Use Social Media Platforms To Reach Out To Your Customers! * Learn to handle several social media accounts simultaneously and efficiently. 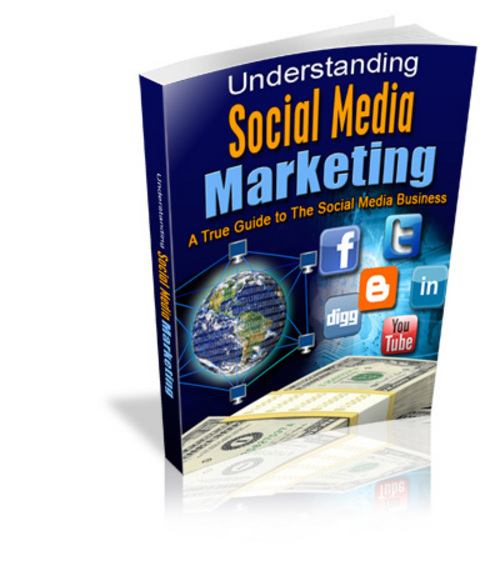 * Understand the current trends of social media marketing and how to incorporate them to suit your needs. * Learn how to track visitors and feedback to your accounts. * Find out the right way to advertise your products and deal with client feedback. * Create the perfect brand image and identity for your product and business. * Optimize your social media presence in a matter of weeks. * Relax and watch your business become popular! -So what is social media? -So how big is social media? -Commandment 5. Thou Shall Upload all the Videos You Can Find. -Commandment 7. Thou Shall Get Connected With Everyone. -Commandment 10. Thou Shall be Creative.